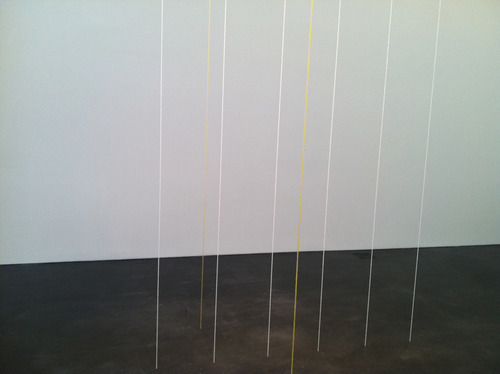 ben sends a photograph of a sandback installation at mca denver; show looks good. for more sandback, also see here and here. might want to check out ben's work too.